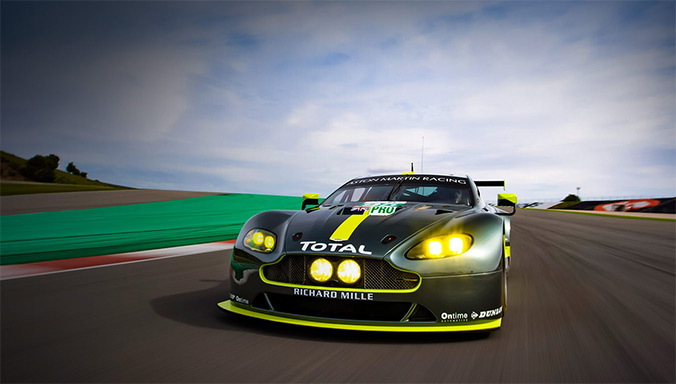 The New DB9 is powered by our all-new AM11 engine, the most powerful in DB9's history. Its 6.0-litre capacity delivers 517 PS, a 0-62 mph time of just 4.6 secs and 620 Nm of torque - a 10% increase on our previous model. AM11 has also been specifically engineered to give an extra 40 Nm of torque between 0 and 4000 rpm, meaning impressive improvements at both high and low engine speeds and additional power at higher revs. Technology integrated from our GT race car programme such as CNC-machined combustion chambers and hollow cam shafts mean AM11 is also as advanced as it is powerful. We delivered the most powerful DB9 engine we’d ever produced and advanced our world-renowned VH architecture even further. The lightweight aluminium core, constructed for maximum rigidity and strength, is joined by state-of-the-art aerospace epoxy resin. DB9 is built for outstanding performance, agility and safety. New engine bay struts deliver an even stronger structural core and a remarkable 30% increase in rigidity over our previous model – improving handling and driver response. But we also achieved what seemed impossible; Increasing rigidity and at the same time saving weight. The extraordinary result – the New DB9 is 15kg lighter. Structural advances are matched by optimised aerodynamics. Lightweight carbon-fibre is used for a new front splitter, new rear diffuser and a new bootlid with increased aero flip engineered to reduce lift. 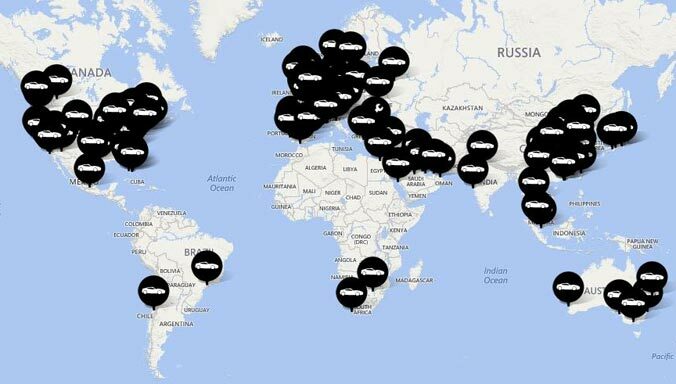 With our world-leading design expertise these features haven’t just been added, they’ve been integrated. Improving performance and accentuating the timeless elegance of the New DB9. Revolutionary Carbon Ceramic Matrix brakes make their DB9 debut. Larger than an equivalent steel brake but an impressive 12kg lighter. Reduced fade through better heat dissipation and improved performance through silicon-injected carbon fibre. These cutting edge brakes are the most sophisticated we’ve ever produced for DB9. Reduced rotational inertia and a lower un-sprung mass deliver razor sharp handling with a level of driver feel never reached before on DB9. To create a car which felt and performed better than the previous DB9 we engineered a new suspension system, Gen4, for the New DB9. 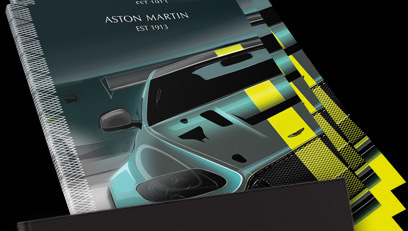 Aston Martin engineers delivered breakthrough technology with a state-of-the-art three stage Adaptive Damping System (ADS). 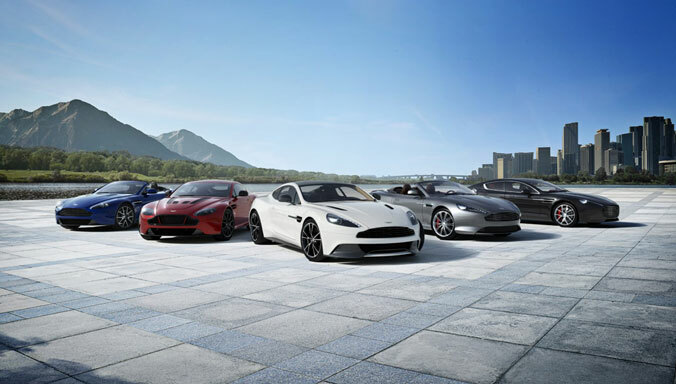 ‘Normal’ ‘Sport’ and ‘Track’ modes allow the driver to tailor the New DB9 to their personal preference with instant adjustments to conditions, road surface and speed. Cutting edge technology, a new level of control for the driver, this is the most capable DB9 ever. 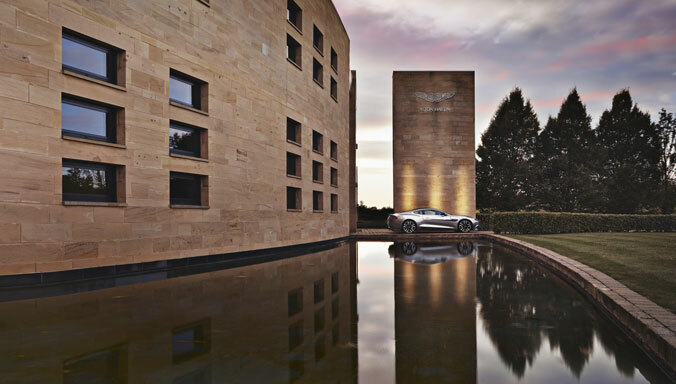 Introduced for the first time on DB9 are advanced new headlights using sophisticated 'HID' Xenon gas bulbs. All new Xenon technology is used on both and high and low beam settings, achieving an increase in seeing distance of up to 70% compared to our previous model, improving beam clarity and making night driving clearer and more comfortable. This stunning figure is matched by an additional increase in bulb lifetime as the New DB9 lamps have a longer lifespan than our previous model, so not only do our HID lights shine brighter, they shine for longer. By lowering the engine position by precisely 19 mm the New DB9’s centre-of-gravity is positioned closer to the road. Ally this to a near-perfect weight distribution of 51:49 front / rear and combine this with our advanced architecture, our cutting edge brakes and our aerodynamic design. 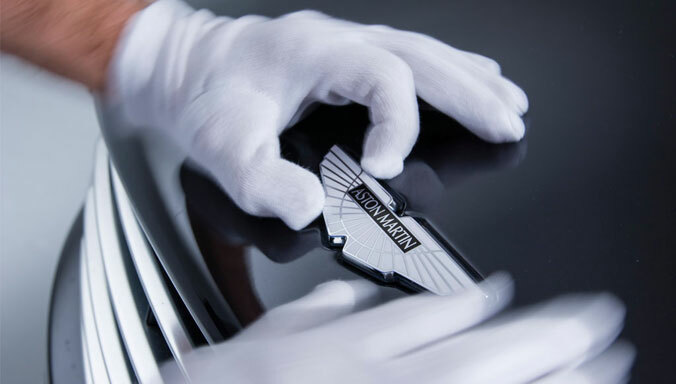 You get a DB9 that handles with the greatest precision and poise. 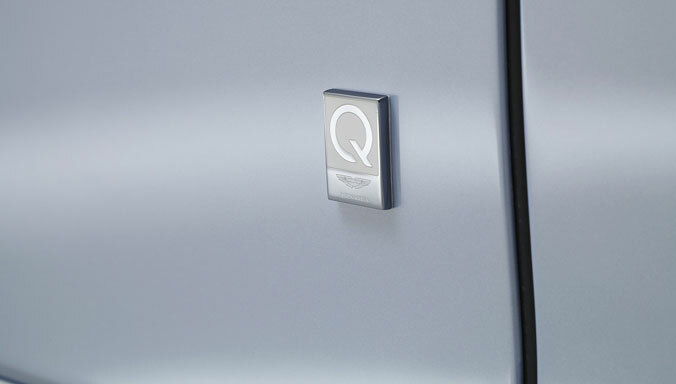 Push the Sport button - made of real glass - and the New DB9’s powertrain response is transformed. The suspension stiffens, the steering is more direct, the throttle sharpens, the gear shift points are quicker and the control valves open to generate a louder exhaust note. 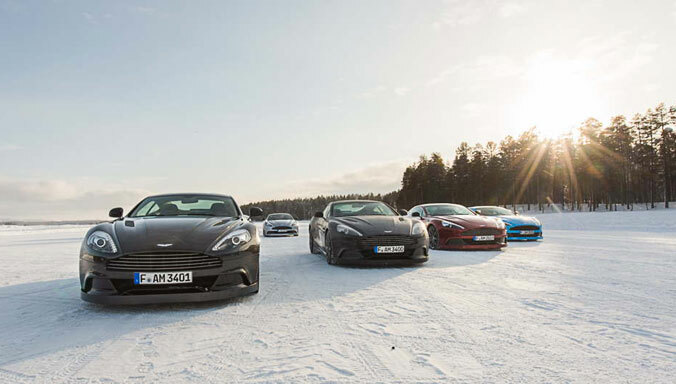 The New DB9 was not driven by legislation, but by design. A key principle: simplicity. 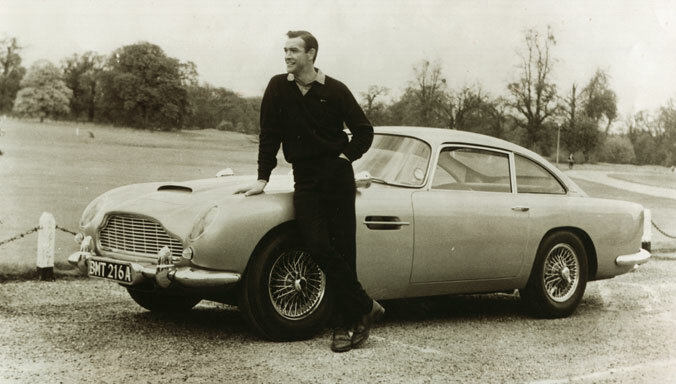 We didn’t use heavy, bulky architecture and systems, we created discreet solutions, elegant solutions, Aston Martin solutions. 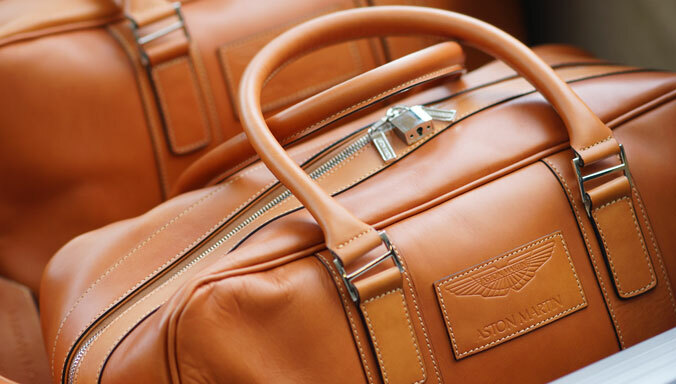 Authentic Aston Martin materials are now blended with state of the art technology. Take our patent pending ‘keystone’ front grille. Instantly recognisable – but now form meets function. On impact this front grille moves rearwards and brings forward the softer front structure of DB9, cushioning the impact on a pedestrian. Double octagonal rails are a new feature, designed to absorb impact energy. We completely re-engineered our seatbelt technology to offer dual pre-tensioning and dual stage load limiting. We redesigned our seat build without compromising comfort. Like the near-perfect structural balance of DB9 we’ve also achieved a perfect balance of interior and exterior sound. 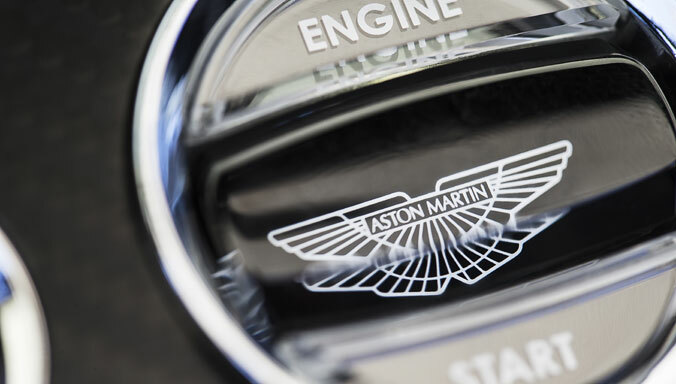 The New AM11 engine is tuned specifically by Aston Martin sound engineers to make for the best driving experience, ensuring audibility that never becomes overpowering. Coupled with the unparalleled quality of the Bang & Olufsen sound system both driver and passenger enjoy beautiful sounds, whatever the source.